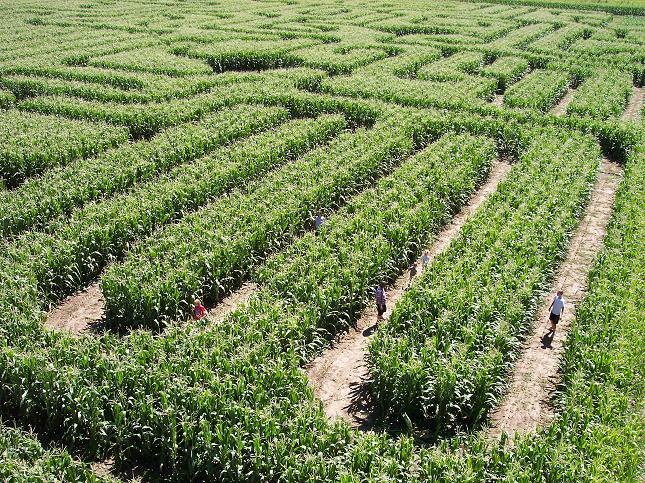 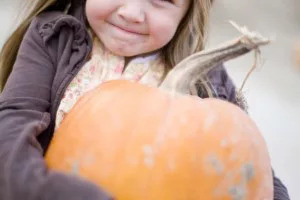 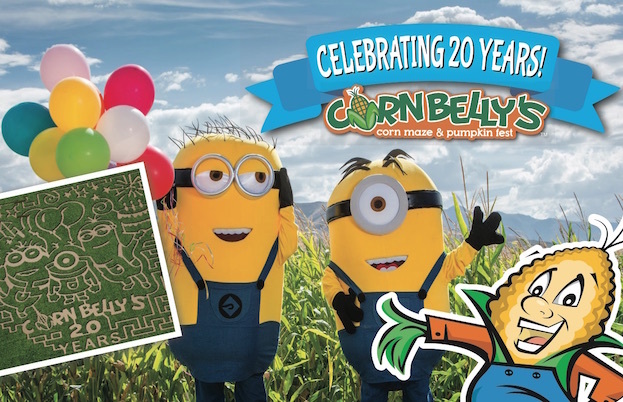 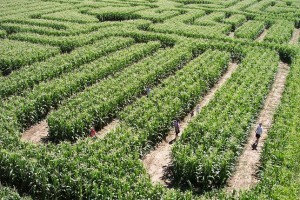 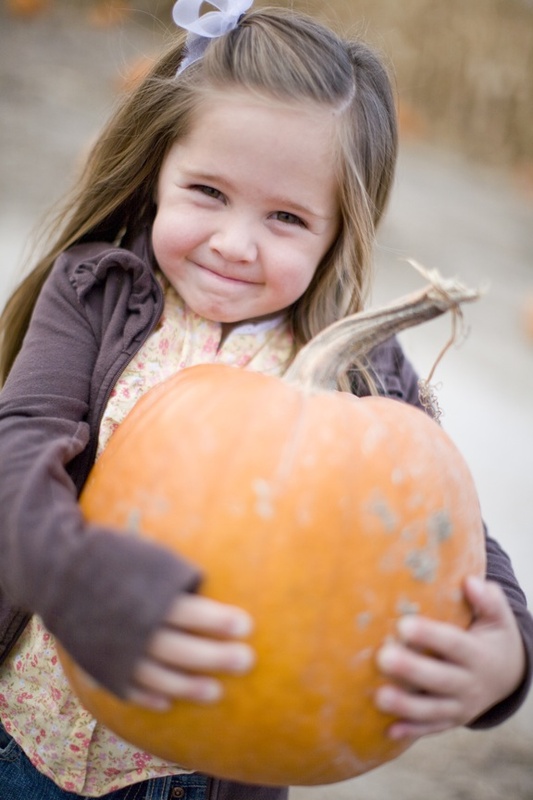 Cornbelly’s is inviting Utahns to join in a very special birthday celebration when the state’s original corn maze celebrates its 20th season from October 2-31 at Thanksgiving Point. 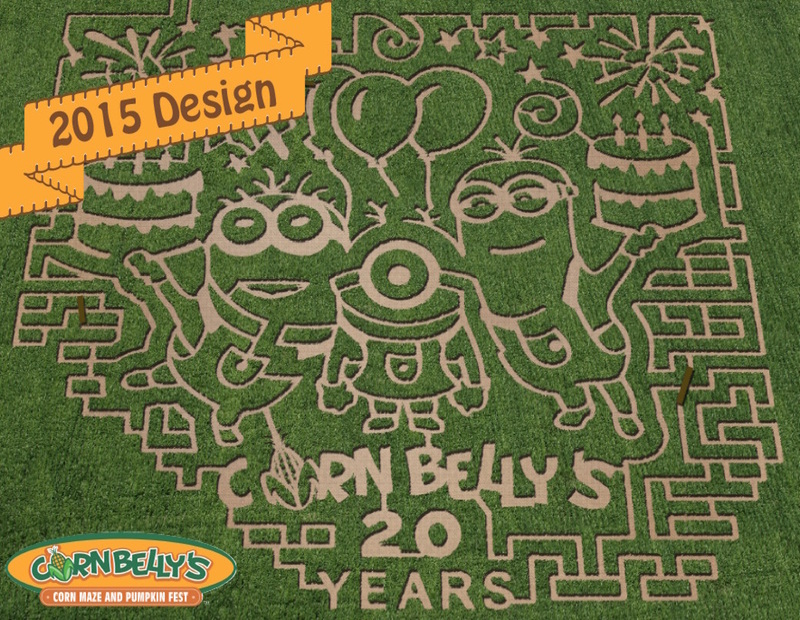 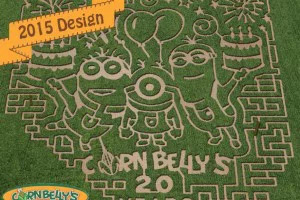 Featuring a new design each year, this year’s maze celebrates a birthday theme with the help of a few lovable characters that hit movie screens this summer…the Minions. 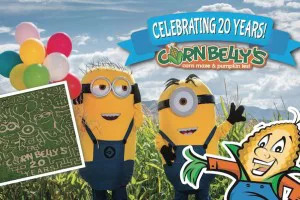 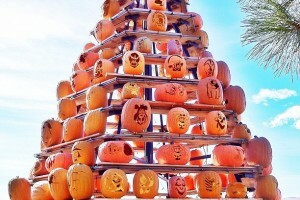 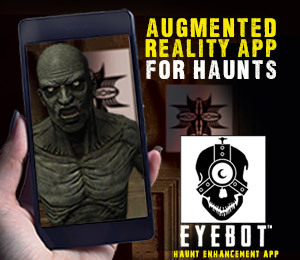 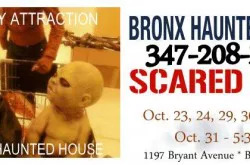 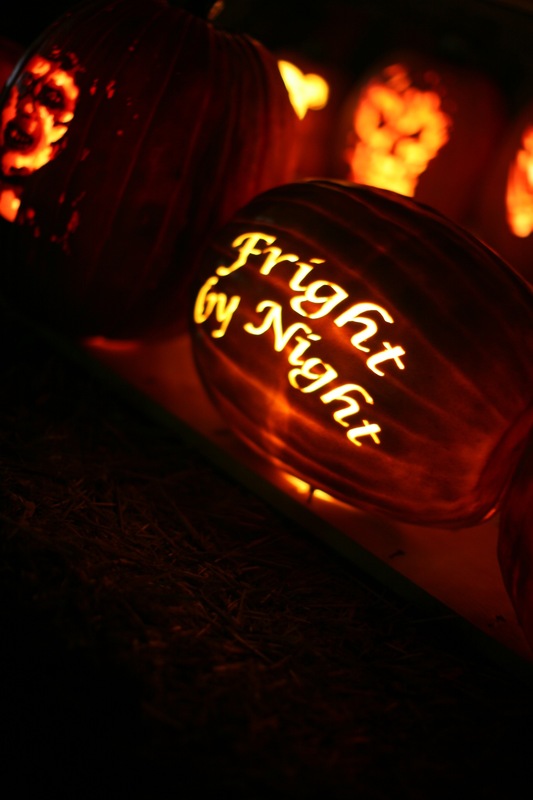 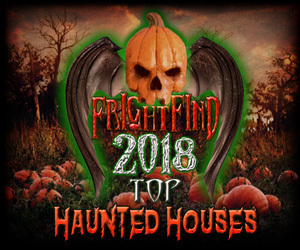 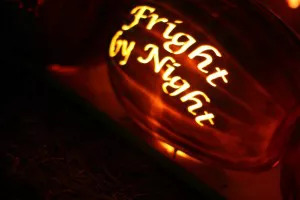 Along with the Minion-themed maze, visitors can enjoy Insanity Point haunted attractions, a pumpkin patch and more than 40 other fall attractions. 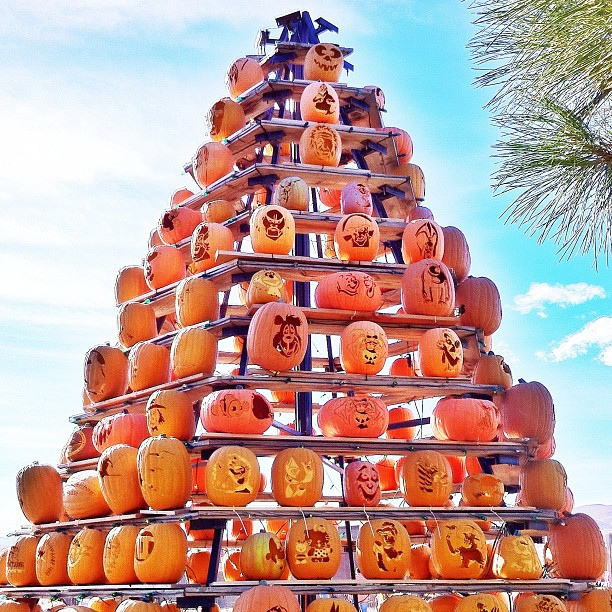 There are several new additions this year, including: monkey and trick dog shows, apple blasters, farm golf, a zipline, life-size billiards and foosball, and more.